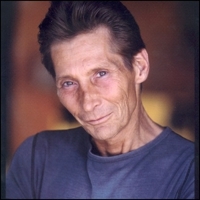 Robert Axelrod has been in show business since childhood, doing commercials and theater as a child and teenager, becoming part of a few shows and plays. He then moved onto be a rock musician, eventually bringing him to Los Angeles and back to acting and voice over acting. Robert has appeared in over thirty feature films and has voice characters ranging from Lord Zedd in the Power Rangers to Armadillomon on Digimon.